Lumber and wood products are part of the $16 billion forest products industry in Pennsylvania, according to recent figures. The industry is based here. It’s part of Pennsylvania’s heritage. And it offers a variety of career opportunities ranging from forestry to production, sales and management. The sustainable management and use of Pennsylvania’s 17 million acres of world-class hardwood forests provide many good job opportunities for energetic, hardworking men and women of all skill and education levels. Pennsylvania is a top producer of hardwood lumber in the United States, and a leading producer of millwork, flooring, cabinetry, pallets and more. Over 1300 companies statewide – representing 36,500 jobs – produce a diverse range of products that add beauty and utility to our homes and businesses every day. Pennsylvania’s wood product companies use the latest forestry science, production technologies, and management and marketing techniques to maximize the use of the harvested raw material and position themselves as leaders in the global marketplace. Pennsylvania’s wood product companies are located from Center City Philadelphia to the beautiful small towns of rural Pennsylvania. 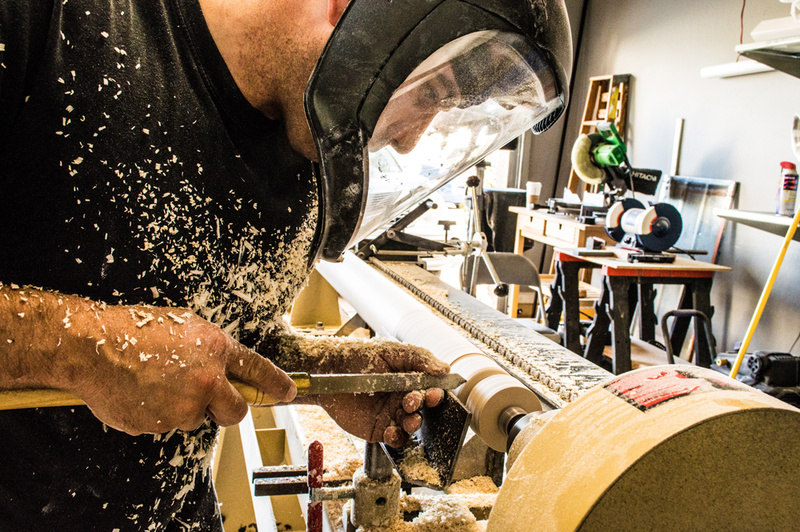 Employment opportunities range from large publicly traded corporations to small cutting-edge firms – where you may work in an office, manufacturing plant, design studio, showroom, workshop or even the woods and forestlands themselves, where it all begins. An online resource including employer job openings posted and services for job seekers. An assessment-based credential that gives employers and career seekers a uniform measure of key workplace skills. An online database of career paths for forestry related job types in PA.